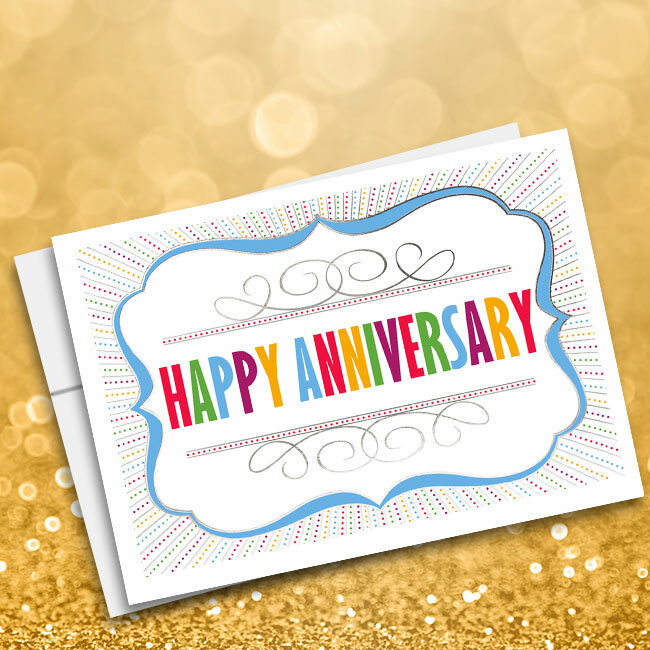 Truly make your colleagues and business partners feel special with a personalized anniversary card to celebrate their accomplishments. 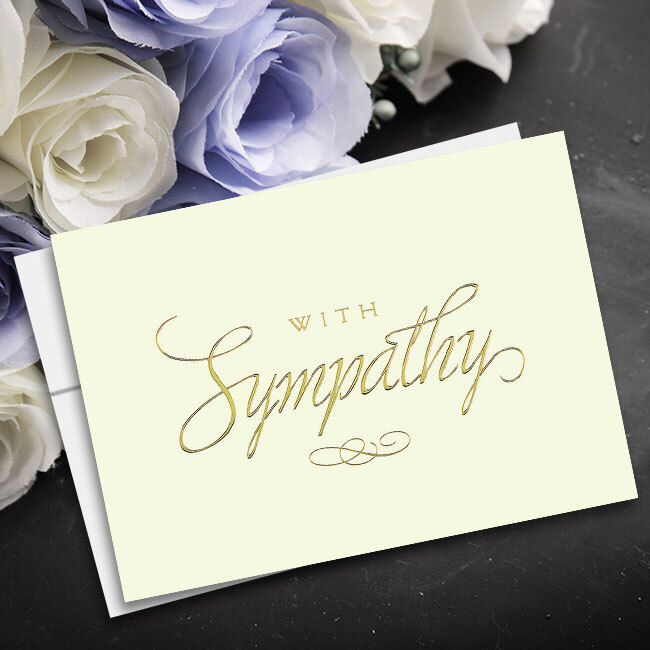 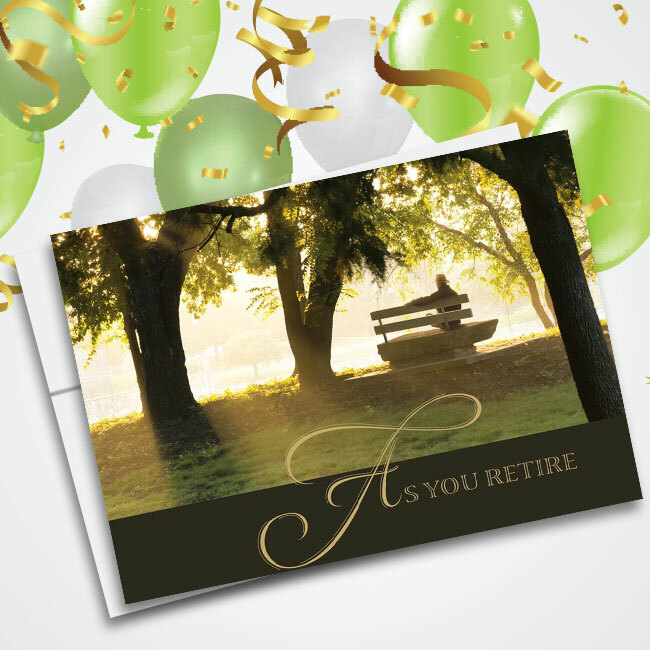 The refined damask background on this business anniversary card adds an air of sophistication, while the personalized anniversary message lets the recipient know you care. 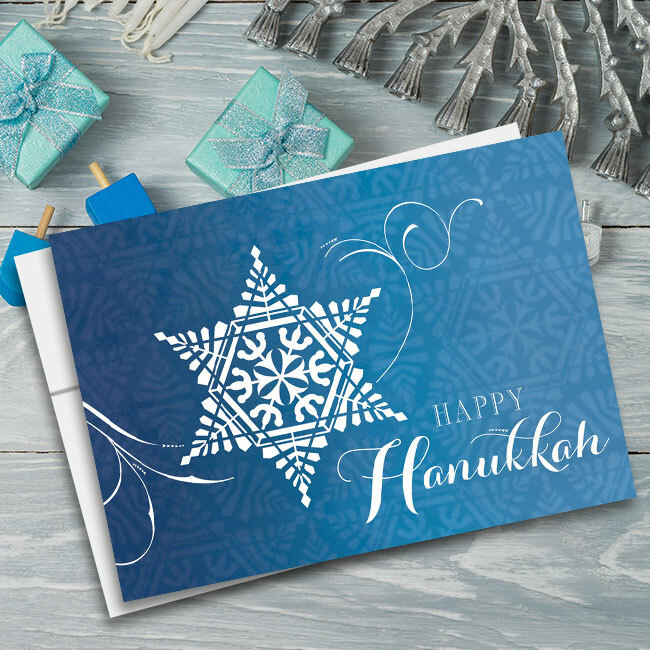 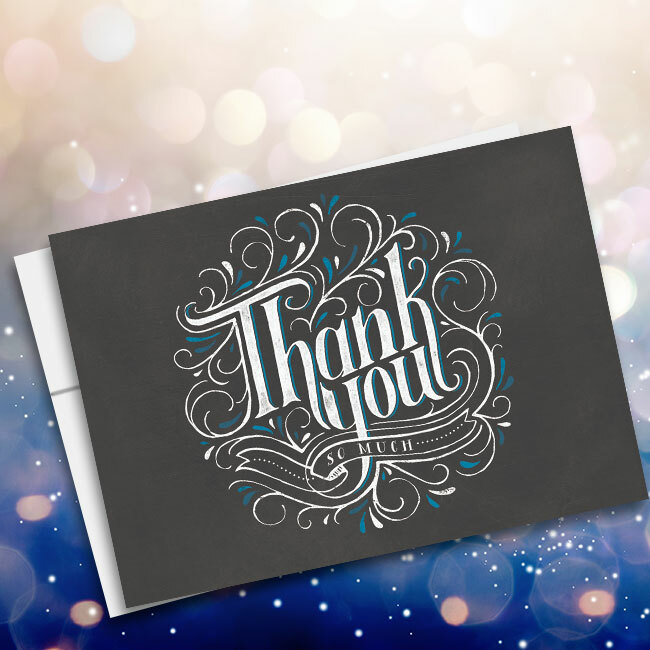 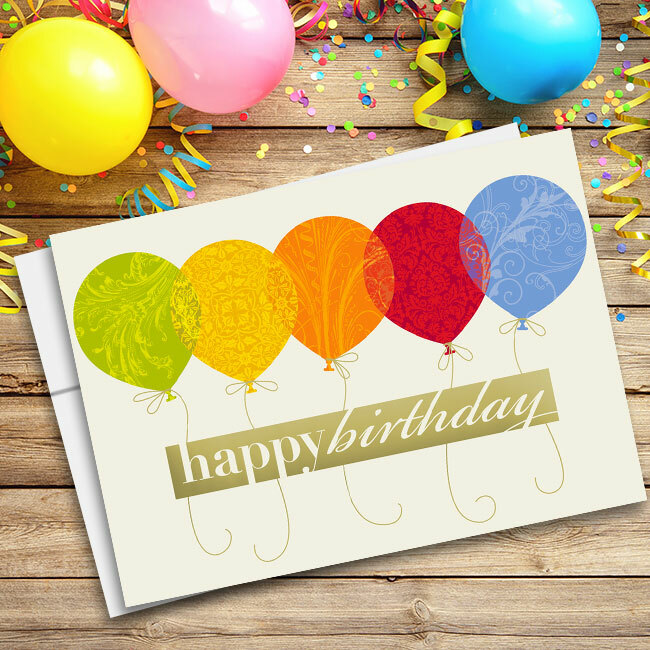 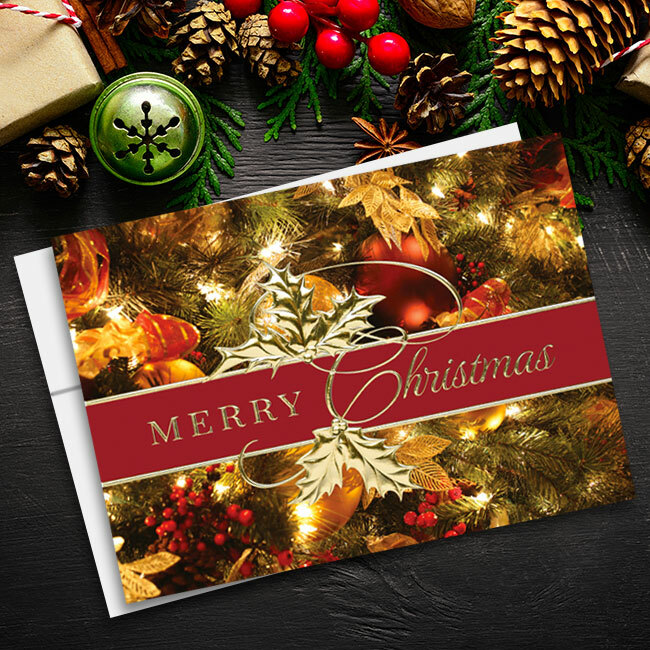 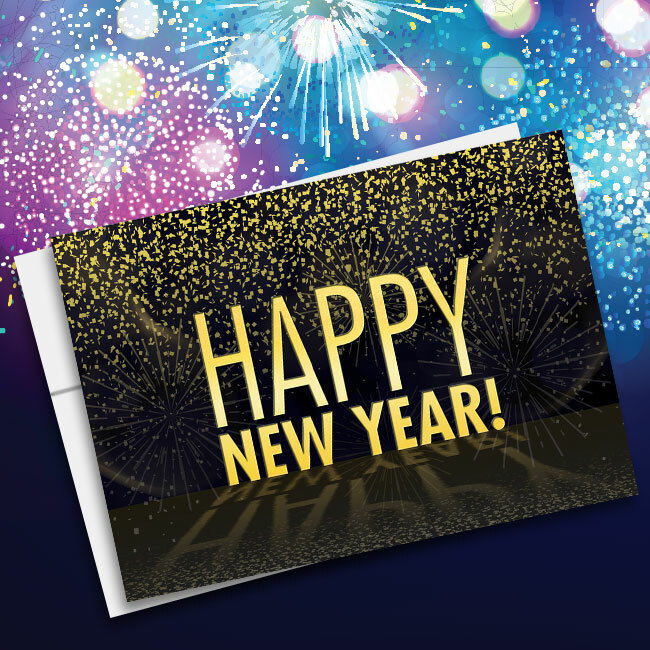 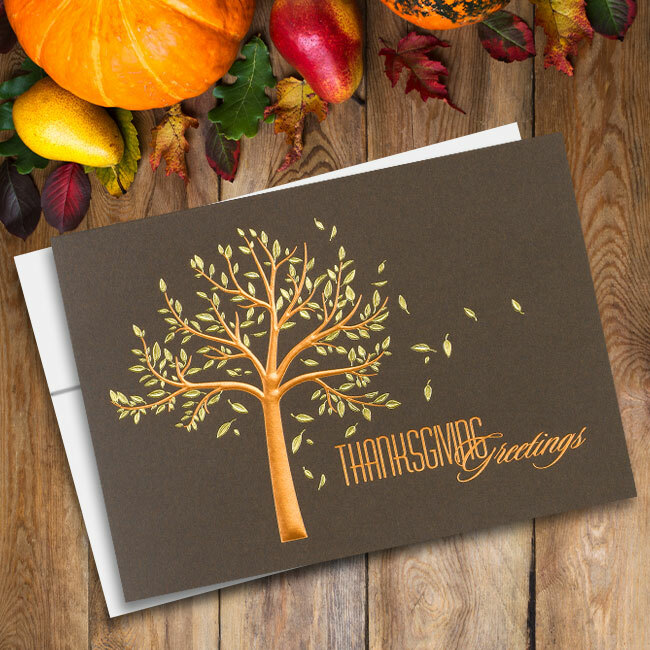 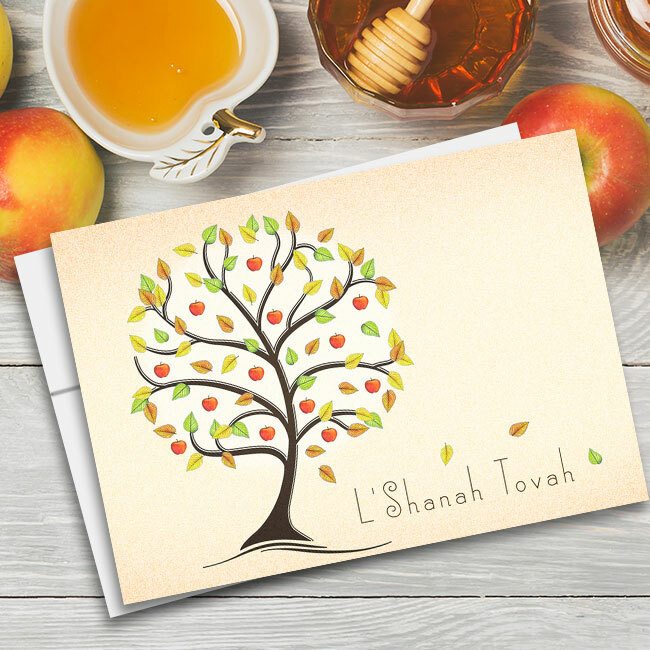 Recycled Suggested inside imprint color - Black Ink Your company name can be imprinted on the front of this card - limit of 32 characters.